Though there are lots of great productivity experts out there, one person knows it better than all of us. It’s David Allen, who literally coined (or trademarked at least) the phrase: Get Things Done. That simple phrase is a mindset all of its own. And its 5-step methodology is legendary. Allen is somewhat of a cult figure and each new GTD edition is a bestseller on Amazon. 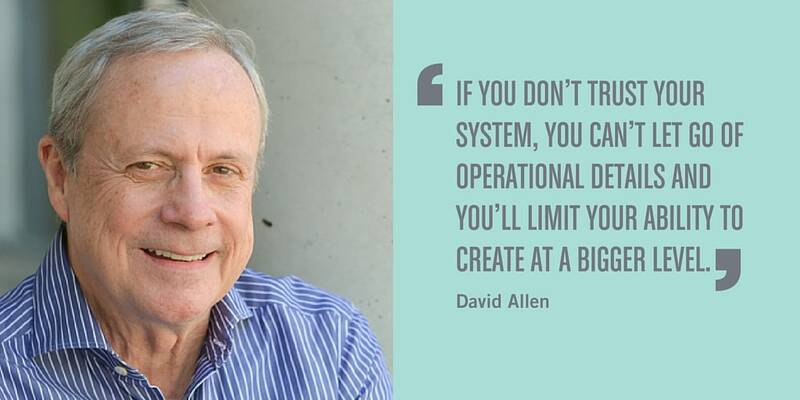 David Allen is different from a lot of the productivity people out there, in that he’s not necessarily motivational. He can be quite boring in fact, because he talks about file folders and systems, not necessarily being your best self to power through the day when your energy could be low. “Buy a labeler for your files and you will transform your life,” he once told Wired a little tongue-in-cheek. And that makes sense, because we all get excited or are interested in different parts of our work. Oftentimes, it just has to get done no matter how we actually feel about it. That’s where David’s practical GTD advice comes into play. However, a “labeler” and “files” could be digital metaphors for finding the right productivity platform or project management tool that could really transform the way your organize your work and tasks. If you’re part of the GTD tribe, then ClickUp is the place for you. Here’s how you can use the five steps of the Get Things Done methodology within ClickUp. NOTE>>>Want to see exactly how to set up your Projects and Lists for GTD? Go here for more help! The idea here is to never let any ideas pass you by before recording them somewhere. As Allen likes to say, “your mind is for having ideas, not holding them.” To that end, you probably have pen and paper on your desk to jot ideas, a journal for deeper thoughts or maybe you record notes on your phone. With ClickUp, you can do the same thing. Our Notepad is a great place to record personal reminders, meeting notes or items you don’t want to forget before creating tasks. Just click the notepad icon at the bottom right of your screen in ClickUp and you’re all set. Each note will have its own title and date, and click to expand or add to it even more. If you’re anything like me, you don’t always go back and review your notes and action items. With GTD, that’s not a problem. It’s the very next step. Ask “is it actionable?” and decide what to do with it next. If it takes less than two minutes, then you can act. Otherwise, file it away for reference or delegate it. Depending on your thought or action item, you can immediately act on items within ClickUp. This may mean adding your insights as a comment or assigning a comment to delegate the action and next steps. If it’s on a task that you need to be reminded of, you can minimize the task to the bottom of your screen in the task tray. Your task stays there until you have the time to act. Here, Allen suggests creating lists with action reminders for your next tasks and categorizing all of those. 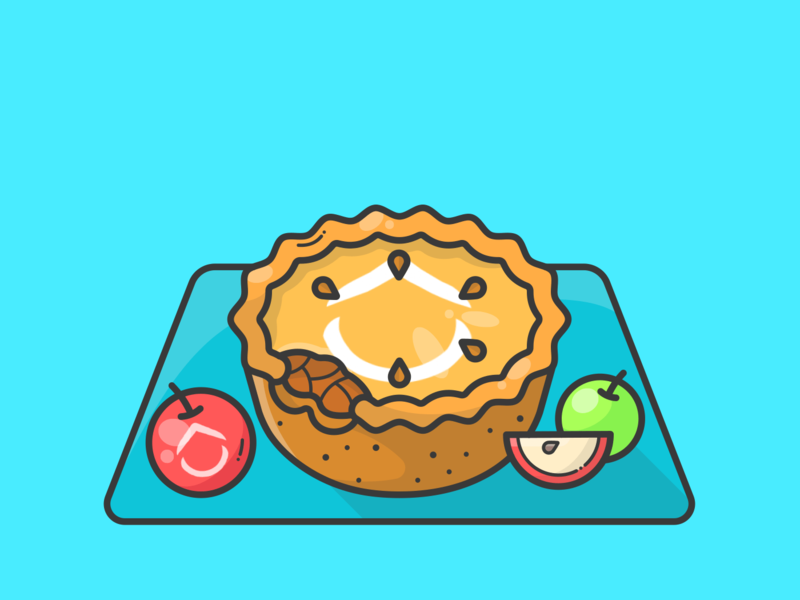 If you’ve set up ClickUp spaces, projects and lists then this is a piece of cake. For this step, it’s important to break up your big projects into actionable tasks that you can actually finish. Big projects can be overwhelming, which is where you can dive in to finish smaller tasks that add up to something bigger. ClickUp is already intuitively designed to accommodate for the GTD methodology and system. Learn more about creating tasks in ClickUp. This is an important step in creating any list–what’s the progress and status of this? It’s good to clean up your list and to follow up to make sure the items you listed as important are still important and need attention. It won’t do any good to have to-do lists and project tasks stuffed with things you no longer deem important and then skip over them. In ClickUp, it’s easy to solve this by using statuses and priority flags. You can use simple statuses, which are just that: done or not done. Or if you have a task with more steps where you need more statuses, such as “Review” or “In Progress”, then ClickUp can help with that too. You can customize statuses depending on the project. It’s a great way to customize projects in the exact way you need them. Then, if a task is high-priority or needs to be done quickly, you can flag each of your tasks to help you and/or your team understand its importance. Learn more about statuses in ClickUp. This is the best step of all (or possibly the worst for you procrastinators out there). This is where you check your list and then do the things on it. The great thing about the Getting Things Done methodology is it allows you to focus and re-prioritize as needed. For your tasks in ClickUp, you can change the dates and even add start dates as necessary as a reminder for when to start a task. And remember when we talked about priorities up above? You can also filter your assigned tasks by priorities as well, which gives you a clear indication of where to start or review, no matter the status. Anything else? Oh yeah, back to task tray. If you start a task but need to return to it later, just minimize it and it’s there for you to do and work on. Convenient, right? The great part about the Get Things Done methodology is that you’re not alone. There’s a huge community of entrepreneurs, artists, small business owners, managers and associates in companies of all sizes utilizing this method. You can turn to them for support and suggestions. ClickUp also offers amazing customer service to help you figure out how to work on your projects more efficiently and effectively. As you implement GTD with ClickUp, you’ll be building your own legacy of productivity and efficiency!